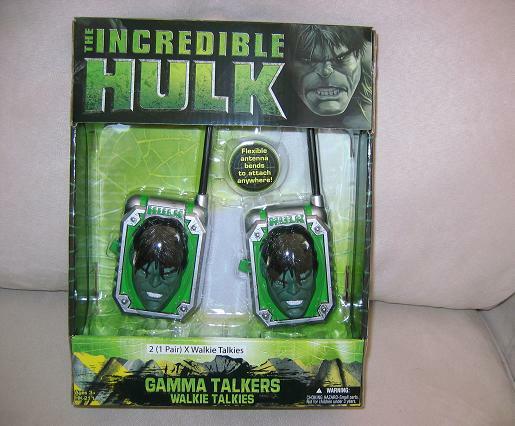 These Hulk toys are in my collection. To see the blog click on the image below. I may have a Hulk you would be interested in. 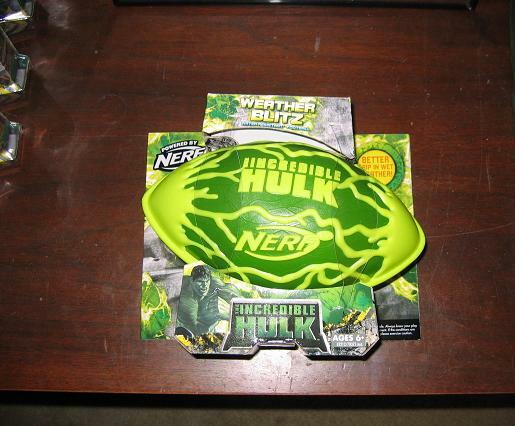 It is a grey plastic hulk circa 1962 issued by Marvel along with several other heros (Ex. Thor, Iron man, Capt America And more. Drop me a line if you’re interested! i also think i have something you may be interested in. 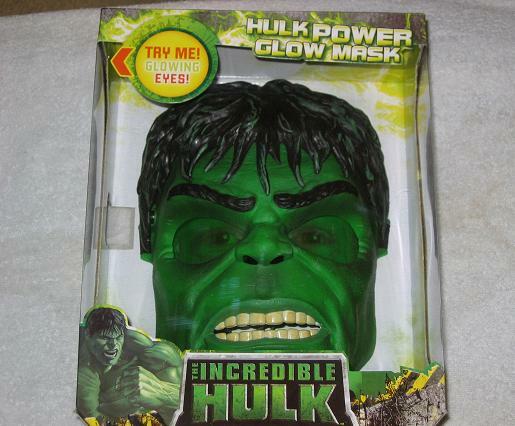 It is an Inflatable Radio Controlled Hulk from 1980. in mint condition. box, instructions and all. here is a link to the commercial shown then, sorry for the quality of the video. its towards the middle of the page. I don’t know how to email you directly…so I’ll try this. I’m not sure how much you care about variants, (like the first wave of Hasbro Hulk movie figs come with and without eyebrows, and a slight head sculpt on the one), but I went to K-Mart and found that they made a Hulk and Hummer set that is a much more toned-down hulk than the neon one. It’s pretty cool. I also grabbed a really dark-toned production piece from the factories, so I’ve managed to get three very different greened hulks. This darker one in the box though, I’ve only seen this one time at K-Mart. Thought I’d share. post some variant pics – I would love to see them!! 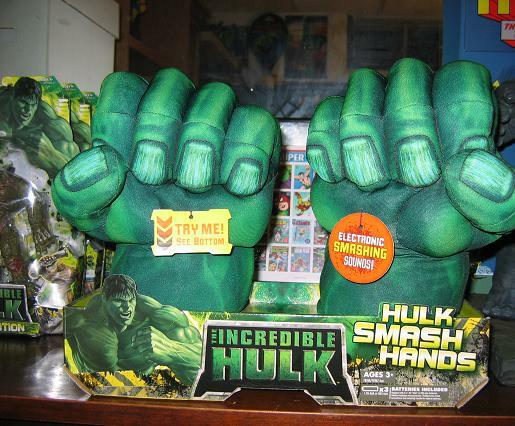 hi im a collector of hulk toys.im looking for the 1970 1980s hulk action figures i remember two sizes of hulk figures,would you know any sites i could find them on.thanks mike v.
I have a SUPER SIZE 40″ Incredible Hulk stuffed plush action figure in excellent condition that would make an awesome addition to your collection! It’s over 3 ft. tall and the size of a toddler. It’s a very rare and hard to find item, as it’s not sold anywhere online. Please check it out if you’re interested and feel free to contact me if you have any questions. If you check on ebay you will see what I am talking about – no one is buying these things up for anywhere close to 1K. These was a decent one that went up for $900 and it didn’t even sell. These figures have been over-hyped and over-priced for years and it’s coming back to haunt the buyers now. The market could never handle the prices that they were selling them for – and it shows. So – if you’re looking to sell it – my advice is to start an auction on ebay – start it at a price you’re comfortable selling it for – but keep it on the reasonable side. Then, if people bid it up – you’ll have a nice surprise. But at least you won’t have one of the stretch Hulks cluttering up ebay, sitting there for weeks, months at a time with no one tempted to buy. 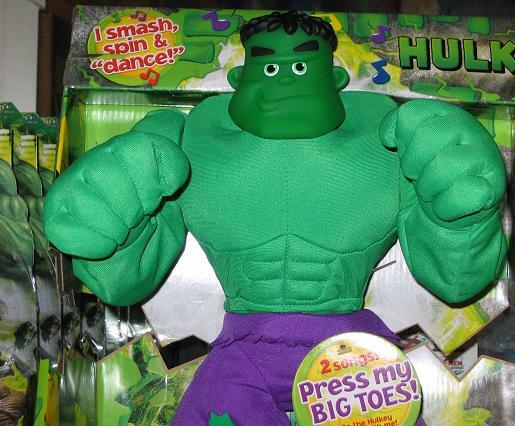 Hi – I have a hulk from 2002, the movie – it is large – like a foot and a half tall – and it has like a gun on the back – you hold it, and squeeze one of 4 levers and hulk kicks, punches and yells Hulk Smash and some other things. Can you tell me what the name of this toy is? I can’t find one one ebay – basically I’d like to know if it’s worth anything before I give it to my 4 year old for xmas – he’ll destroy it. I try to give him stuff that isn’t worth much. I’d rather sell the good stuff. Thanks. 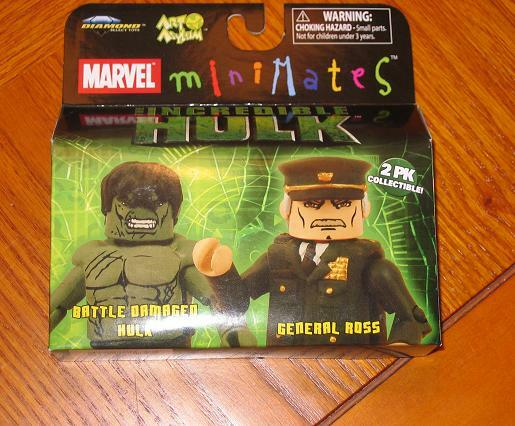 Yes, I think what you have is called the Battle Action Hulk – and the worth… well, let’s just say it’s pretty common. Thanks. Guess it goes in the Xmas pile for my 4 year old! Your collection is amazing! I am wondering if you can help me? 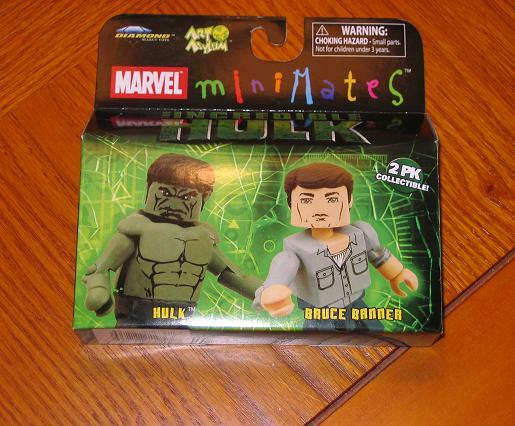 I found the Hulk Military 4×4 Gunner still in the box by Funrise Toys. It’s the big truck with real working missile launcher. It also states on the box that it is official movie merchandise copyrighted 2003. I cannot find it anywhere on line: ebay, Amazon, Google, etc. Do you know anything about it?